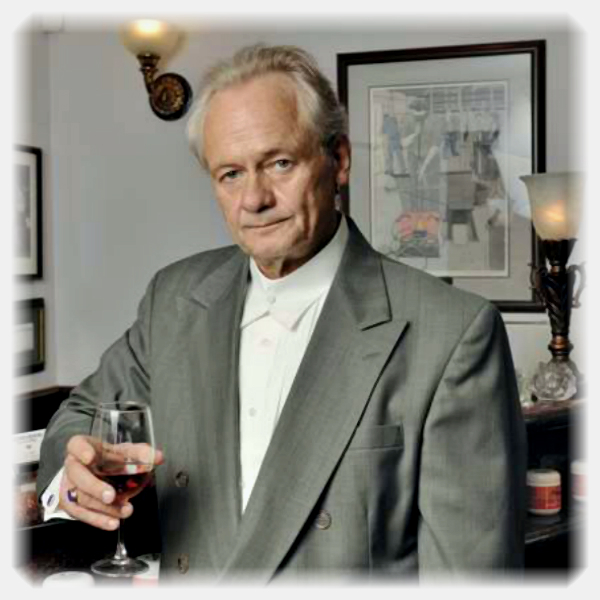 Leif Bjorkheim, owner of Bjorkheims Diamonds, came to Texas from his native Sweden in 1981. In 1986, Leif opened Bjorkheims Diamonds on Anderson Lane, bringing to Austin his own unique style mixed with a touch of European elegance. Leif helps customers choose jewelry for every occasion and helps make your jewelry ideas come to life! Ana is a native Austinite and has worked with Leif since March of 2013. Her passion for jewelry and determination to help others make her the perfect person to talk to about ideas and desires for customized jewelry. 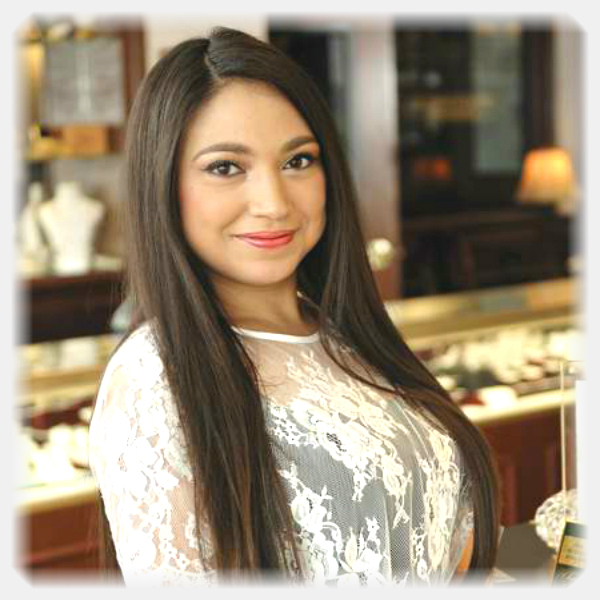 By establishing a connection with customers, she helps each person who walks through the door to make their jewelry dreams a reality: from helping him choose the perfect engagement ring and diamond to assisting with picking out her birthday presents. Jax our store greeter will meet you at the door to welcome our customers to the store. 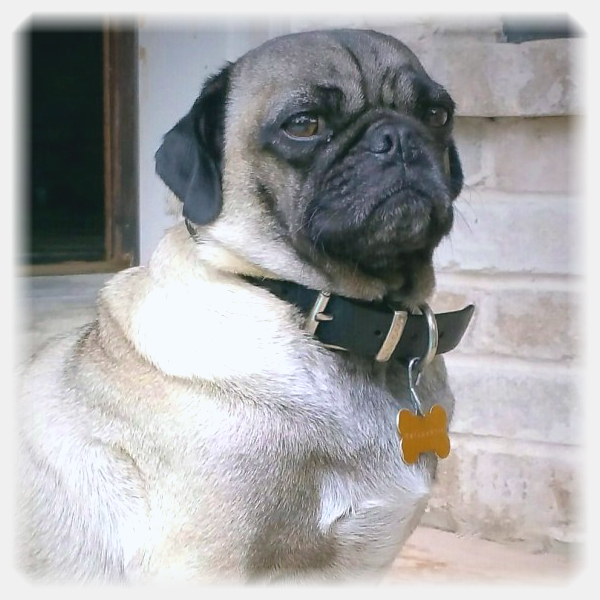 He is very loving and affectionate, also one of the calmest pugs you will ever meet.